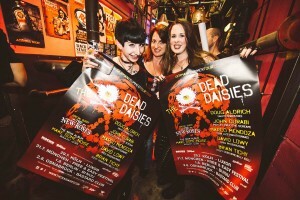 The Chain Gang – for deadicated Daisies fans! Would you like to become a link in THE CHAIN GANG? Get in touch using the email connect@the-chain-gang.com! It is simply amazing how much love and support you all have for this band. So we wanted to create something that would become very personal to you, connecting you directly to the band. After all, you’re not just fans, you’re family. 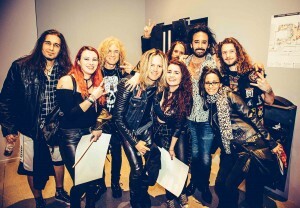 And we all want to help and support our families, so with THE CHAIN GANG you each get to become links in The Dead Daisies family and hopefully create a few more links along the way that will continue to lead the band to further success and to more Rock’n’Roll fun for all. To become a link in the chain, what do we need you to do? 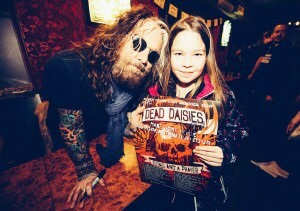 Well, just like you want to tell the world on social media how great your little brother is at playing lead guitar or that your 90 year old granny has just bought a Black Sabbath album, we need you to tell the world about your Dead Daisies family. When they play, release an album, are up for an award and generally need your support, that’s where you come in. 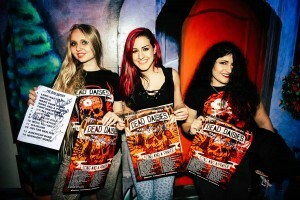 On a regular basis we will post instructions on the Chain Gang Facebook page and email you graphics for everything from promoting a gig to helping the band win votes for awards. 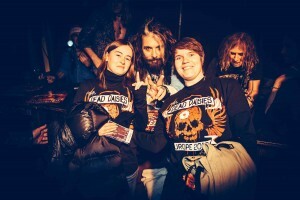 If you start to engage with THE CHAIN GANG and tell your world about The Dead Daisies, you could receive an exclusively designed numbered dog-tag on a chain of course, which are exclusive to THE CHAIN GANG! 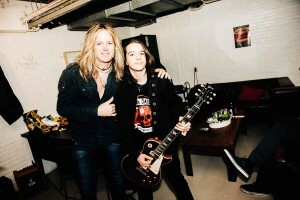 For all the hard work that you will carry out in THE CHAIN GANG, there are a variety of rewards for you which may be in the form of tix to shows, Daisies Memorabilia, Jump the Queue or a coffee or veggie juice before a show with Marco! Two things that we ask from you is that you email us first, you can get in touch using the email connect@the-chain-gang.com and tell us you would like to be a member of The Chain Gang so we can send you a link (please don’t ask to be a member of the Facebook page without emailing us first as we need your email so we can email you both special instructions and special benefits). Secondly, because we need your email information if you know anyone that you think would like to be part of The Chain Gang, email them the link to this page rather than add them to the Facebook page. Become a link in THE CHAIN GANG now and start a chain reaction! 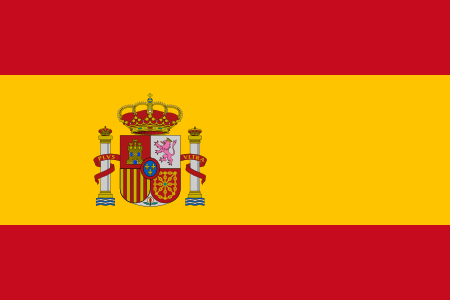 For a Spanish version, click here.